Champions League holders Real Madrid are reportedly confident of landing one of their long-term transfer targets when the summer transfer window comes calling in few months time. According to the publication from John Cross of the Daily Mirror, the Spanish La Liga giants believe that they are on course to sealing the transfer of Chelsea forward Eden Hazard in the summer. He further added that the Los Merengues are ready to spend as much as £100m to sign the Belgian international attacker. 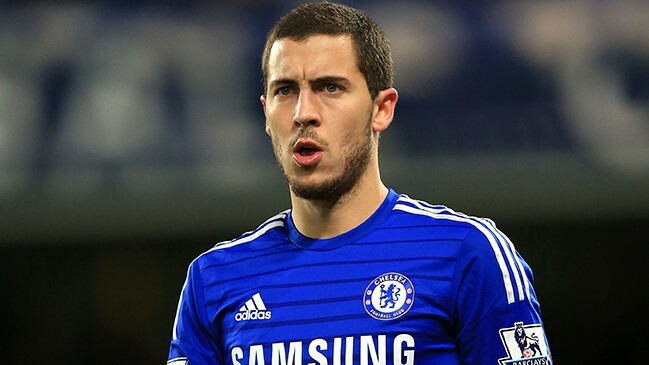 Eden Hazard has been heavily linked with a move to Real Madrid for the better part of the last one year and he further fuelled transfer rumour by revealing that he has already made his mind up about where his long-term future lies. It remains to be seen whether it’s at Chelsea or with Real Madrid who are keen to finally sign a replacement for ex-talisman Cristiano Ronaldo. Apart from Karim Benzema, Real Madrid have struggled for a consistent goal threat in the absence of the aforementioned Ronaldo. The Portuguese national team captain left Real Madrid for Italian champions Juventus in a club-record deal for the Old Lady. Eden Hazard has shown that he can be the man to replace him at Real Madrid with 16 goals scored for Chelsea in all competitions this season. Former Chelsea forward Gianfranco Zola has revealed that the injury suffered by young winger Callum Hudson-Odoi is a serious one. 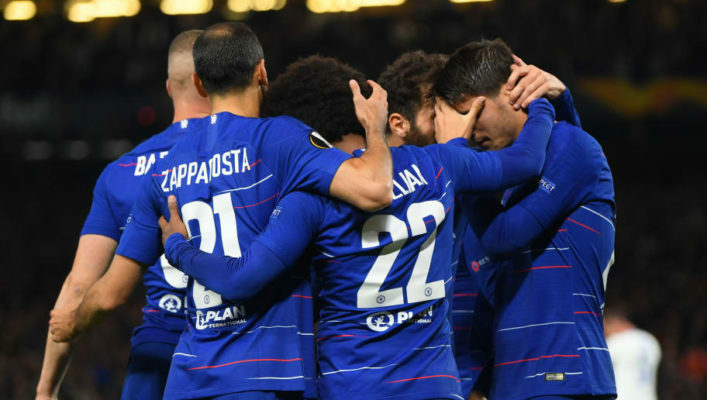 Zola is the assistant manager to Blues boss Maurizio Sarri and he talked about Callum Hudson-Odoi during his post-match thoughts after Chelsea were forced to a 2-2 draw at home to Burnley. The ex-Italian national team player told reporters that the Achilles injury sustained by Callum Hudson-Odoi during the Burnley game is a serious one. Recently capped England international Hudson-Odoi was subbed off for Pedro Rodriguez after 41 minutes. Kante allayed fears on the injury sustained by N’Golo Kante. According to Zola, the rib injury sustained by the former Leicester City player is not a serious one. Both Callum Hudson-Odoi and N’Golo Kante suffered their respective injuries in the first half of the home league game against Burnley. Chelsea missed out on a big opportunity to secure three important points and take a big step towards sealing Champions League football for next season via a top-four finish on the Premier League table. 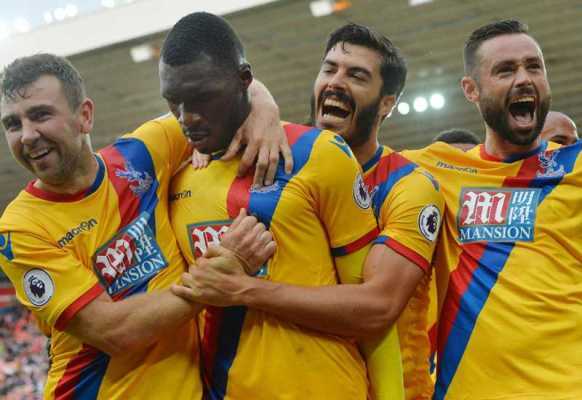 Kante scored to cancel the opener from Burnley midfielder Jeff Hendrick before Chelsea striker Gonzalo Higuain scored a second goal for the West London giants. Burnley striker Ashley Barnes found the back of the net for a 2-2 scoreline after just 24 minutes. Both sides settled for a 2-2 draw at the end of the final whistle. Chelsea defender David Luiz has ripped into Burnley for the style of play adopted when both sides met for the second time in this season’s Premier League. Both teams played out a thrilling 2-2 draw at the end of proceedings. In his post-match reaction to the disappointing result for hosts Chelsea, Brazilian international David Luiz berated the Clarets for the anti-football approach adopted during the game. Burnley were resolute in defence as they frustrated Chelsea for the majority of the game. The Clarets were full value for the draw which has all but guaranteed their stay in the Premier League for at least one season. They took the lead as early as the eighth minute through Republic of Ireland international midfielder Jeff Hendrick. Chelsea swiftly recovered from that early setback to score two quickfire goals through N’Golo Kante and Gonzalo Higuain. Kante scored the equaliser for Chelsea after good work from star player Eden Hazard just four minutes after the opening goal from the aforementioned Hendrick. 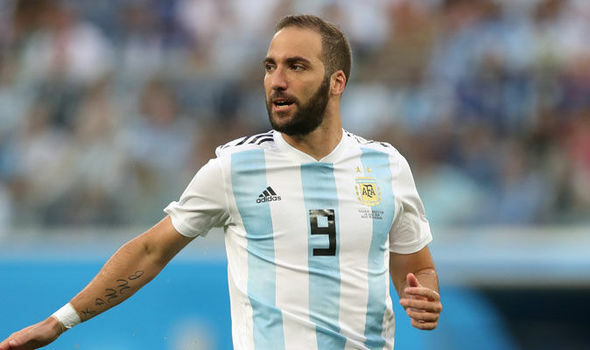 Higuain added a second goal two minutes later off an assist from Spanish international defender Cesar Azpilicueta to give the hosts the lead for the first time in the game. Ashley Barnes equalised for Burnley in a whirlwind first half but neither side added to the goals scored at the end of 90 minutes. Chelsea fans were left in a state of disappointment after the Blues played out a 2-2 draw at home to Burnley in the Premier League. They also had to deal with two major injury setbacks from the same game. Key players like N’Golo Kante and Callum Hudson-Odoi were forced off with different injuries against Burnley. French World Cup winner Kante suffered a rib injury and he was replaced by Croatian international Mateo Kovacic at the halftime interval. He had already scored for Chelsea in the opening 15 minutes of the game. Kante levelled proceedings for Chelsea in the 12th minute after Burnley has shot into an eighth minute lead through Jeff Hendrick. Chelsea striker Gonzalo Higuain then ended a six-game scoreless run to give the Blues the lead in the game for the first time off an assist from Spanish right-back Cesar Azpilicueta. The Chelsea lead lasted for just ten minutes after Ashley Barnes scored the equaliser for the visitors as both sides settled for a 2-2 draw at the halftime interval. Callum Hudson-Odoi suffered an Achilles problem and was swiftly replaced by Spanish international Pedro Rodriguez with four first half minutes left on the clock. Kante was subbed off as a result of the injury at halftime. Chelsea felt the impact of the two injured players as they had to settle for a 2-2 draw at full-time after struggling to break down a resolute Burnley side. 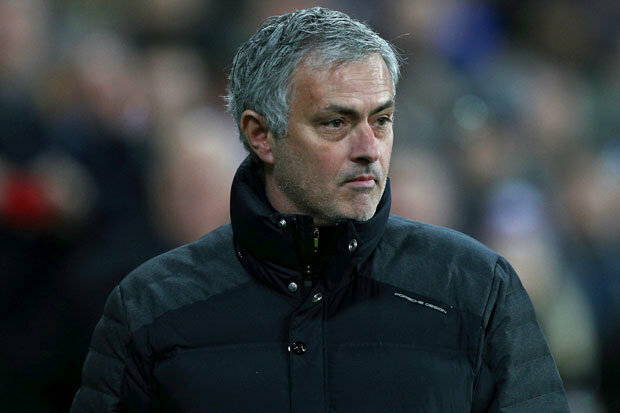 Five-time Premier League champions Chelsea have missed out on the chance to properly take the top-four race by the scruff of the neck after their home draw with Burnley on Monday night. The Blues were forced to a 2-2 draw by the Clarets as both teams settled for a share of the spoils. Chelsea needed a win to leapfrog Tottenham Hotspur into third in the race for top four places on the Premier League table. The Chelsea faithfuls were stunned in the opening minutes of the game when Jeff Hendrick gave Burnley an eighth minute lead. The hosts responded to that setback in style with two goals in two minutes. Chelsea levelled proceedings through N’Golo Kante after 12 minutes before out-of-form striker Gonzalo Higuain crashed home a second goal for the Blues in the 14th minute. The game produced three goals in the first 14 minutes before Ashley Barnes added a fourth goal ten minutes later. Both teams served up a four-goal thriller at the halftime interval. Chelsea dominated the first half and that pattern continued into the second half but neither side was able to add to that tally as Burnley held on for a well deserved point. Burnley are nine points clear of the relegation zone and not in danger of suffering demotion from the Premier League. Chelsea striker Gonzalo Higuain was one of the goalscorers as the Blues played out a 2-2 draw with Burnley in their Premier League clash on Monday night. Higuain and Chelsea missed out on the opportunity to take a big step towards achieving a top-four finish in the Premier League. A win would have taken the Stamford Bridge outfit as high as third spot on the league table. Chelsea were stunned in the opening ten minutes of the home game with Burnley when the Clarets took a surprising lead. Burnley midfielder Jeff Hendrick scored the first goal of the game after eight minutes before Chelsea scored two quickfire goals to turn the game on its head. French World Cup winner N’Golo Kante equalised for the hosts on 12 minutes before the aforementioned Higuain added a second goal two minutes later. Gonzalo Higuain ended a six-game wait for a Premier League goal against the Clarets. His last goal came in the 2-1 away win over Fulham in their West London Derby clash in March. 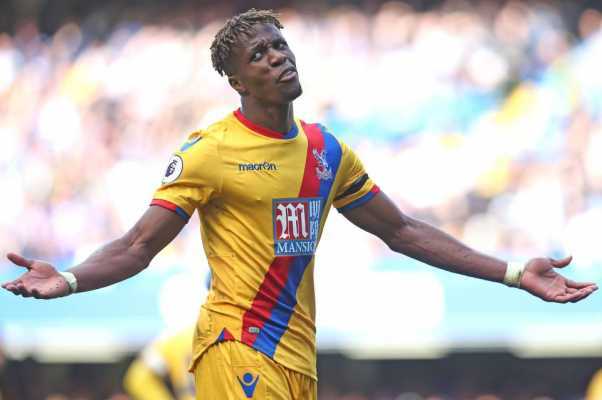 His strike gave Chelsea the lead for the first time but the lead didn’t last for long after Ashley Barnes hit the equaliser in the 24th minute. Chelsea pressed for a winning goal for the rest of the game but Burnley were resolute as they held on for a 2-2 draw. French Ligue 1 club OGC Nice could make a summer move for Chelsea player Olivier Giroud according to their president Gauthier Ganaye. The Nice supremo made this known in an interview with popular French media outlet Telefoot as he said that the transfer is a possibility ahead of this summer’s transfer window. Ganaye was also quick to point out that his current salary is expensive. 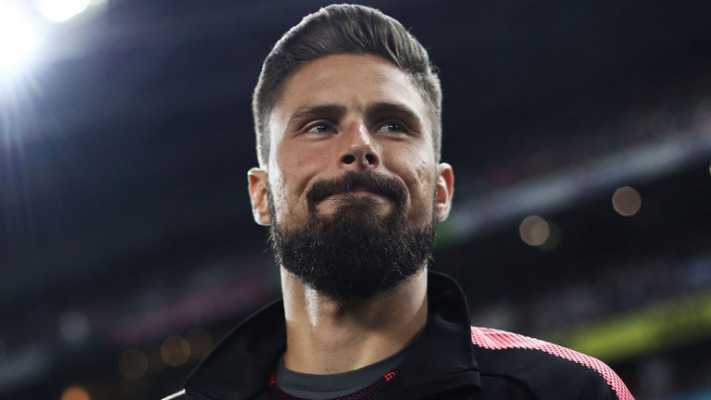 Olivier Giroud has been linked with a return back to his native France this summer though Chelsea are still hopeful about keeping him at the club beyond his current deal. The 32-year-old has few months left on his present contract at Chelsea though the West Londoners have the option to activate an additional year clause in his Chelsea deal to take him until 2020 at Stamford Bridge. Chelsea signed Giroud from London rivals Arsenal at the start of last year after they paid around £18m for his services. Giroud went on to sign an 18-month contract with Chelsea until this summer with the option of another year. The French striker has grown frustrated at the lack of playing time with Chelsea this term and he’s seriously contemplating a new challenge in his urge to play regular football at the top once again. Chelsea striker Gonzalo Higuain has revealed that he no longer pays attention to his critics as he tries to make a positive impact at Stamford Bridge. The Argentine international star has been heavily criticised for his poor showings for Chelsea since his loan move to the club from Italian champions Juventus during the winter transfer window. Higuain disclosed that he’s ignoring his critics in an interview with ESPN Argentina. The former Napoli and Real Madrid hitman has not had the best of times for Chelsea since he joined them in January. Higuain has scored just three goals for Chelsea since his transfer earlier this year and those goals came in the Premier League games against the bottom two clubs Fulham and Huddersfield Town. The recently retired Argentine international would be hoping to do better starting from the Premier League home clash with Burnley on Monday night. Higuain would be hoping to add to his tally of three goals. Chelsea have a fantastic opportunity to take a step closer to securing a top-four spot on the Premier League table when they entertain Burnley at home. A win over the Clarets will take West London giants Chelsea two places higher to third place on the Premier League table.